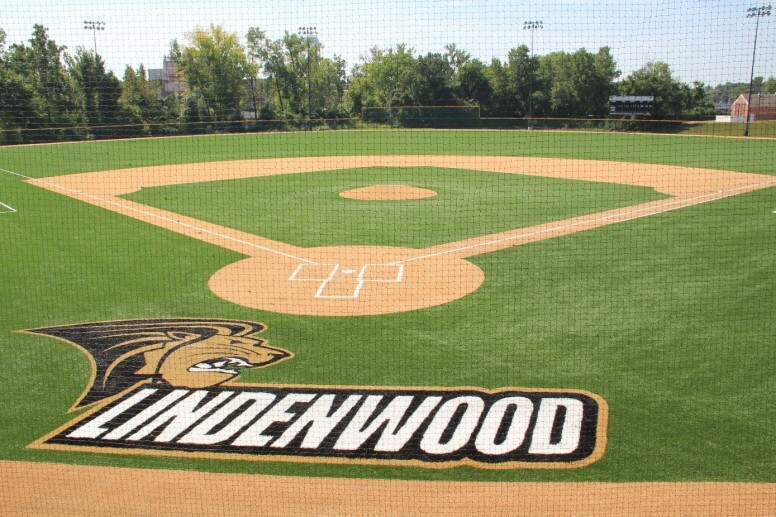 At Sporturf™ we have turf to fit every need, including all levels of baseball from the pros to the local little league. Our products utilize the latest technology and are thoroughly tested to insure safety and durability. When it comes to baseball, Sporturf™ understands what athletes, owners and fans expect; a high performance surface that not only eliminates bad hops but rain-outs as well. Our turf products provide a consistent surface that you can count on to deliver the best experience available regardless of inclement weather, constant use or any other factor that would hinder natural grass. Sporturf™ even offers personal consultations at our factory to help you determine what surface makes the most sense for you and your team. 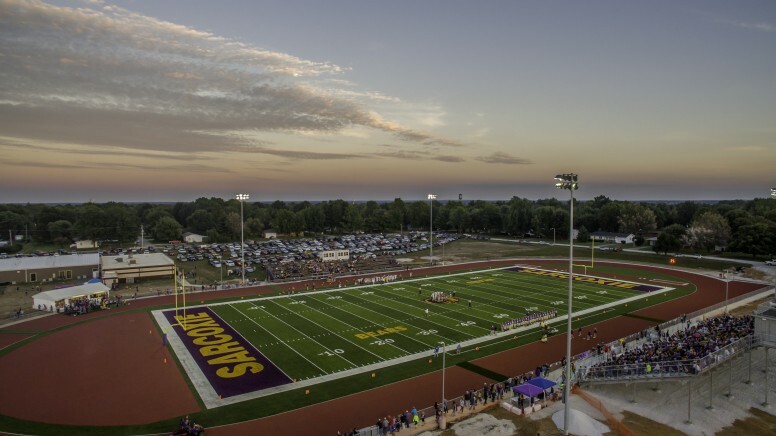 Deciding on the right field has long term implications, and we know selecting the right surface will prove to be a winning experience at Sporturf™. 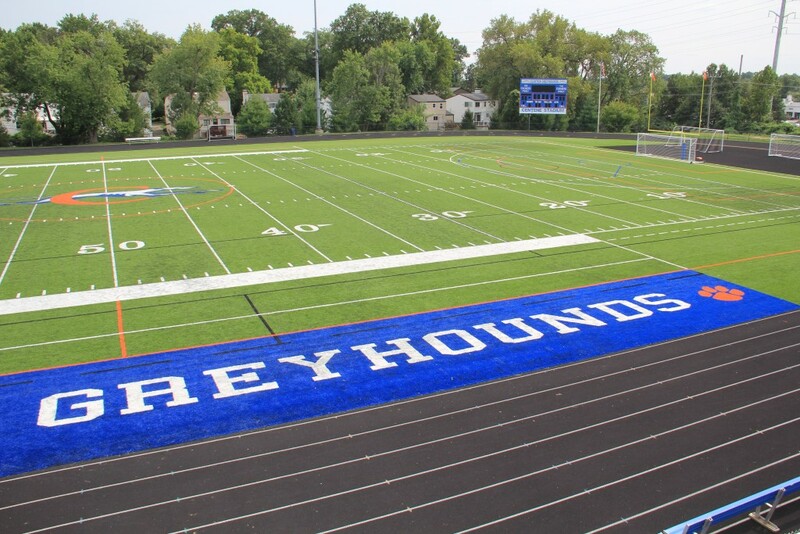 We are on the cutting edge of turf technology and take the process of education very seriously because synthetic turf is not one size fits all. There are many factors that play into choosing the right turf surface for your needs so please give us and call and we would be happy to discuss your project! Silverback™ is our unique recipe for our specialty Polyurethane backing system. Silverback™ saturates the primary backing of the synthetic turf and effectively locks the grass blades in place. While most polyurethane backings are a simple coating over the primary backing, Silverback™ actually penetrates into the stitch, surrounding every tuft and interlocking the grass blades into the primary backing. This process leaves you with a superior tuft lock well above the industry standard and ideal for any sports application. 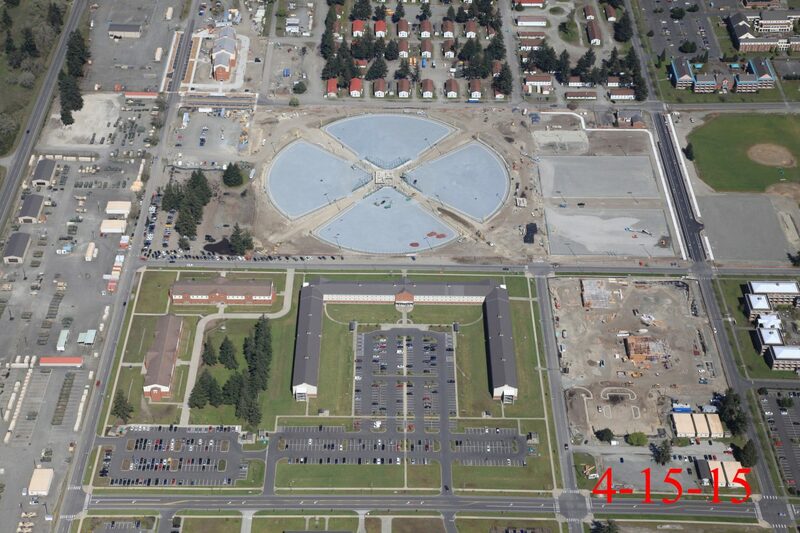 If you have been monitoring our posts you’ve seen updates on the Worldwide Turf Canada project at Lewis-McChord Air Force Base. 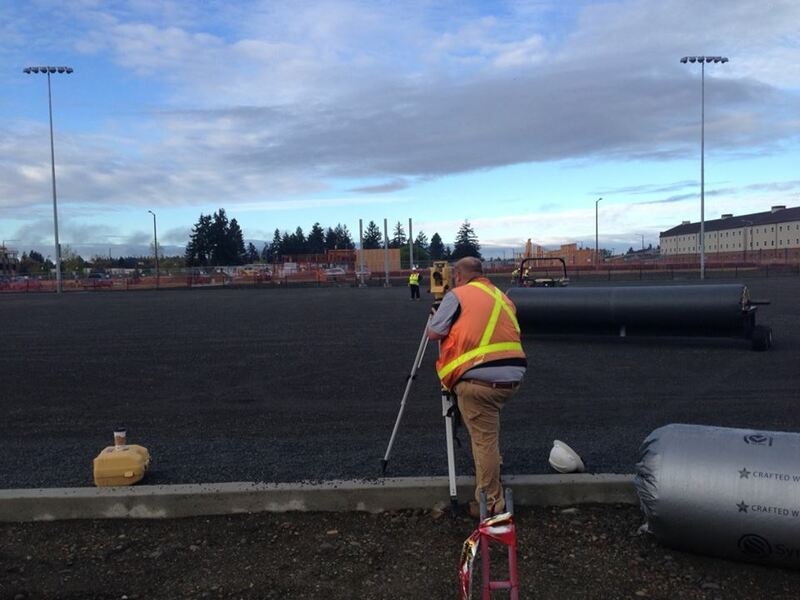 We have documented this project from the first truck load of stone to the manufacturing of the turf through the rolling and seaming of the carpet. 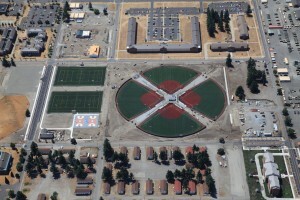 The project is now complete and the turf has been in use for a few weeks now. 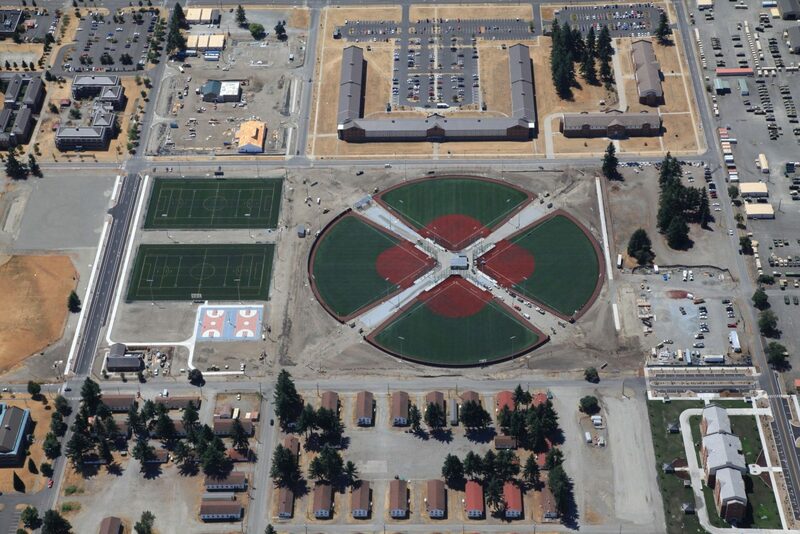 The difference from start to finish is striking and Sporturf™ was thrilled to be a part of such a wonderful project that will benefit the men and women of our armed forces and their families. Sporturf™ worked closely with Worldwide and Lewis-McChord in order to custom design high performance turf systems that surpassed the requirements for the multipurpose, baseball and softball fields. 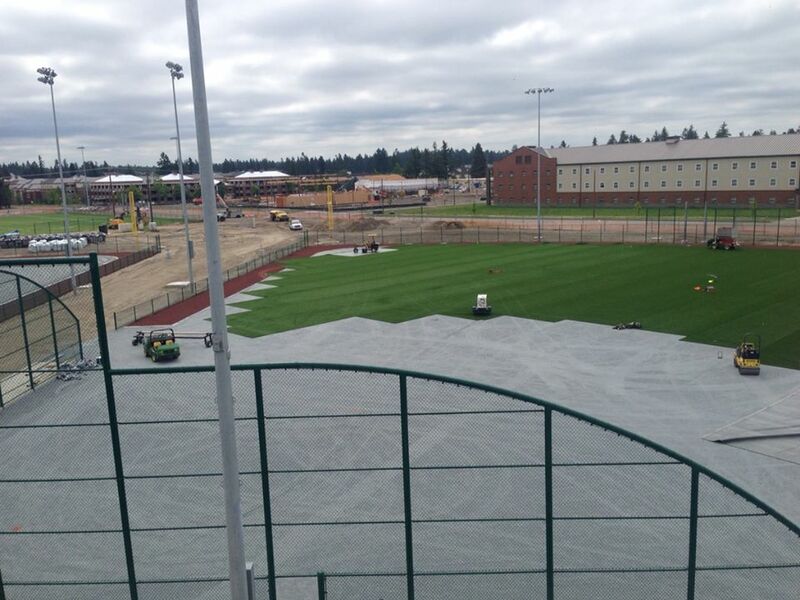 For the multipurpose fields, a monofilament system was created to provide long term ball roll control and natural aesthetics and a high durability slit film was chosen for the baseball and softball fields. When it comes to sports fields, Sporturf™ understands the demands and specific needs of athletes, owners and fans alike. Our fields provide a consistent surface that you can count on to deliver the best experience available on the market today. 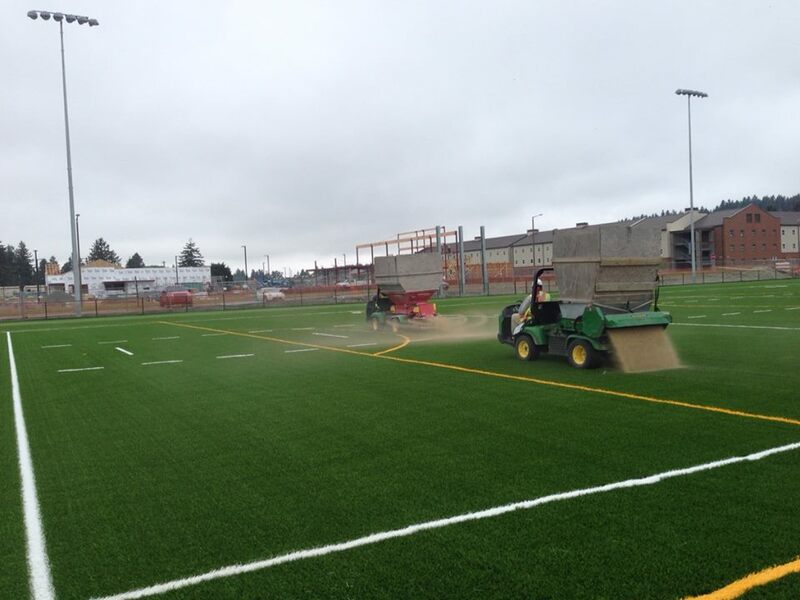 The turf we manufacture utilizes the latest technology and is made of the highest quality products obtainable. Features like heat reduction, ball bounce, ball roll and even light reflection are all advancements that are addressed in our product designs. 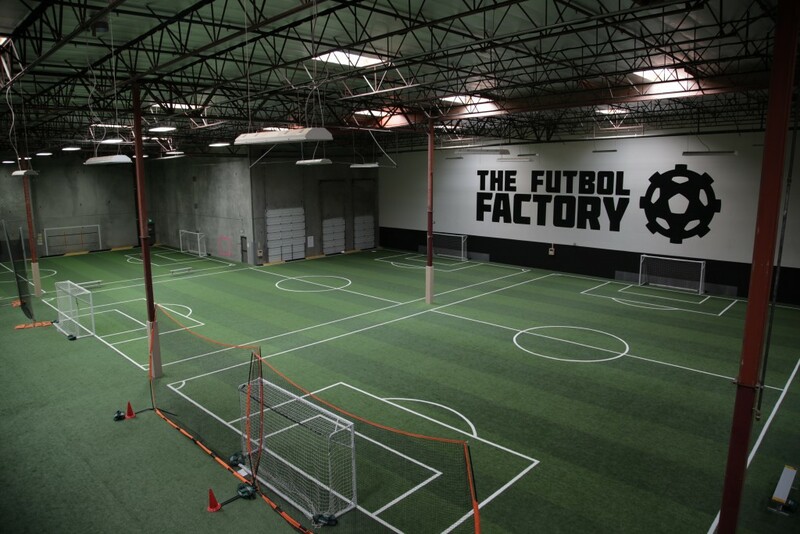 Our main goal at Sporturf™ is making sure your selection process is made easy. 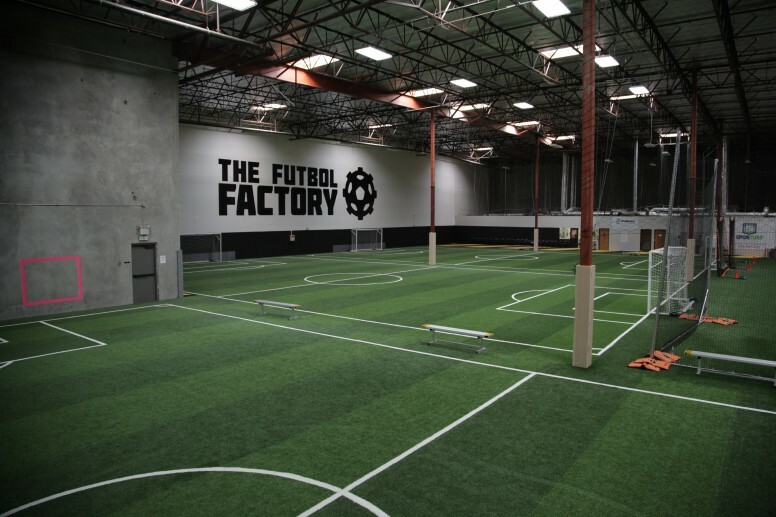 Sporturf™ offers consultation at our factory to help you determine what surface makes the most sense for you and your team. We are continuously improving on technologies and take the process of education very serious. Let us be part of your process today. As the base layer was being finalized, a ceremony was held to explain the project and show the students and staff items that were set to go in a time capsule that would be buried under the field. Those items included signed jerseys, shirts and a photo from the senior groups who use the field for football, soccer, cheerleading and marching band, as well as a shirt with all of the signatures from Waverly’s graduating class of 2015. 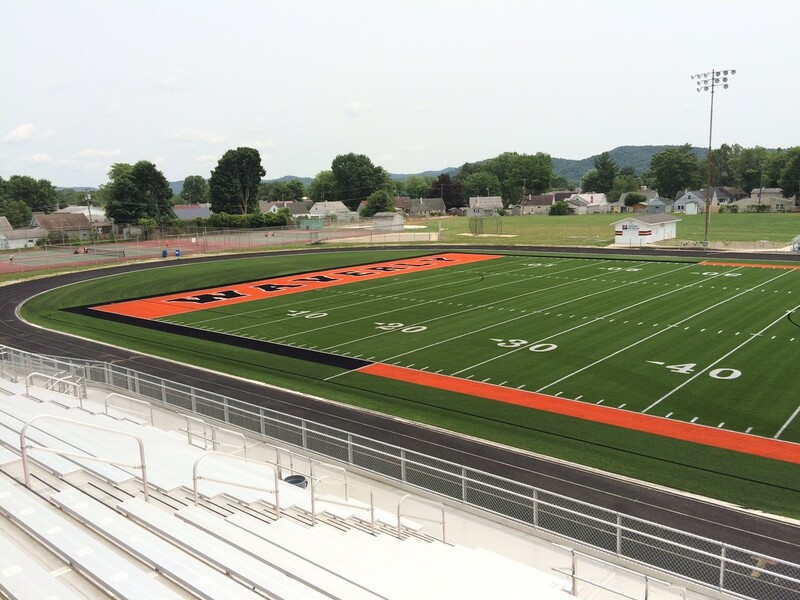 When asked how the product looked after the project was complete Hodson said, “I have never seen a better looking field, the colors on the field just pop! 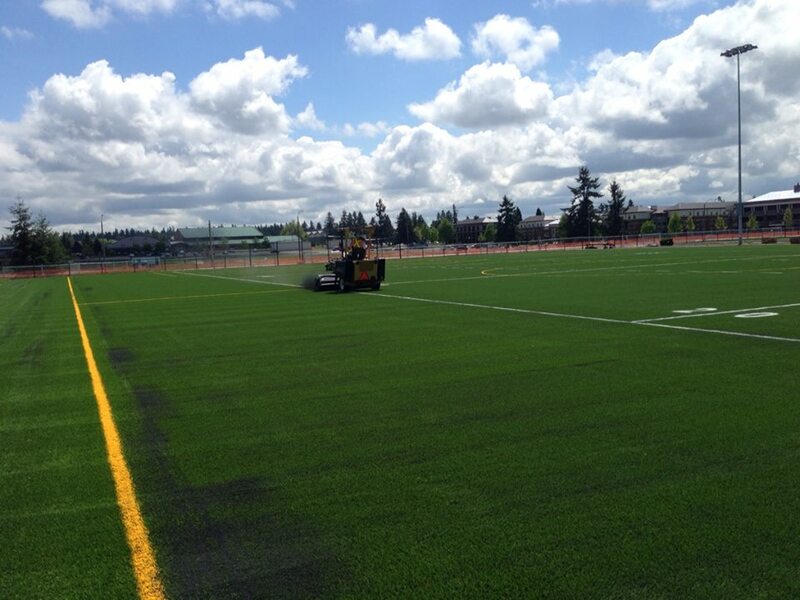 It looks sharp!” We couldn’t agree more, the field is beautiful! 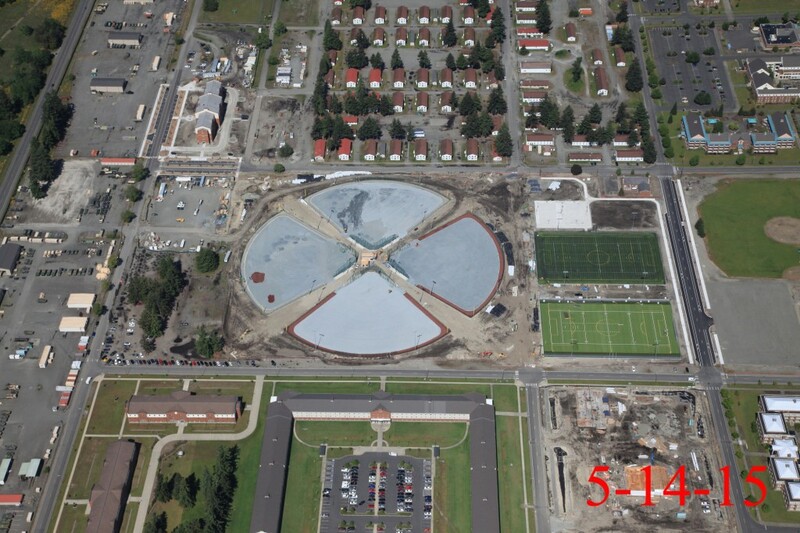 Remember to contact your Business Director today to see how Sporturf can help you! The Lehigh Valley Steelhawks are a professional Indoor football team that has been active in Bethlehem, PA since 2010. 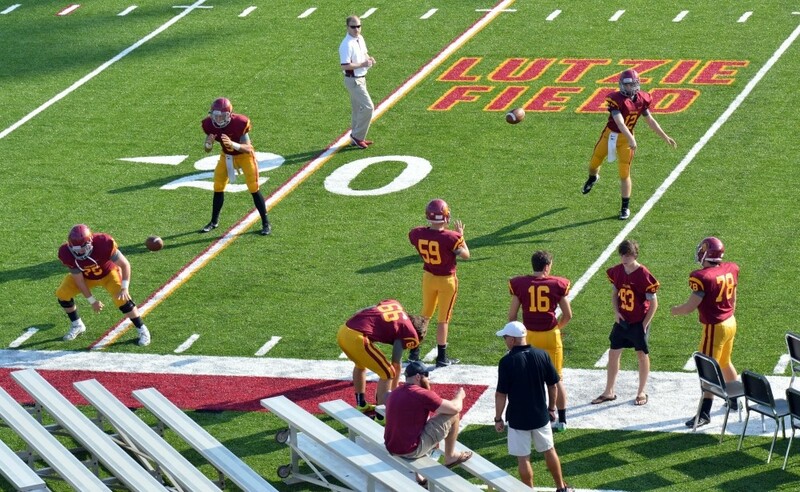 The Steelhawks were extremely impressed with the Sporturf™ team’s diligence and responsiveness at getting them the info they needed during the color selection process. All a client needs to do is to specify the colors needed for the project and chances are Sporturf can make it happen. 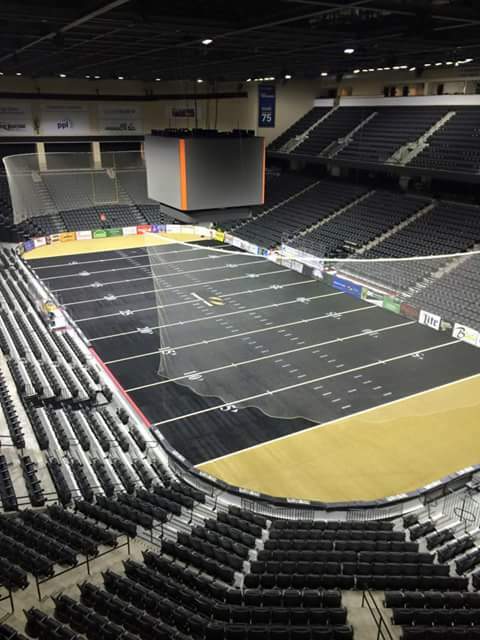 If you want to check out the Steelhawks in action on the new Sporturf surface you can access their schedule on their website: (http://www.lvsteelhawks.com/). 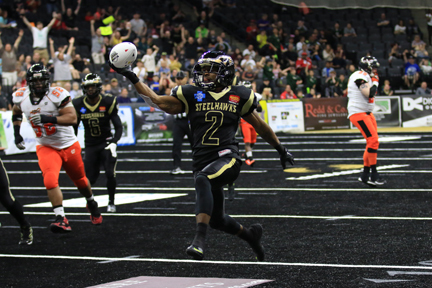 All images provided by Lehigh Valley Steelhawks. 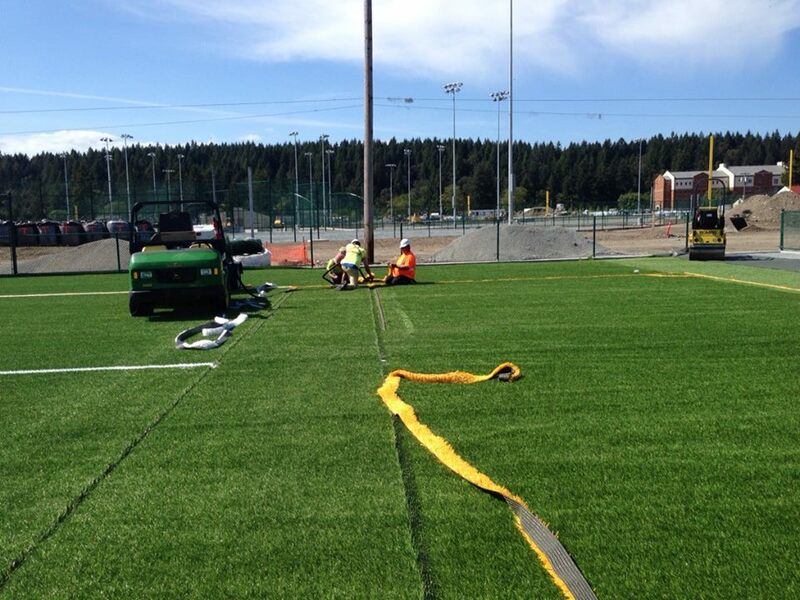 Contact your Business Director today to see how Sporturf can help you!